Drones are a phenomenal tool for first responders – saving lives and guiding critical decision-making. First responders, fire fighters, search and rescue teams, and members of law enforcement can mobilize in a matter of minutes. 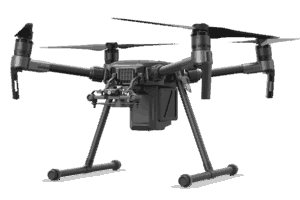 The UAS or UAV integrated with thermal imaging provides the ability to see through smoke, dust, light fog, and foliage. This technology allows the user to find persons even in total darkness – see much farther than with other low-light night vision goggles and cameras. Using UAS is a force multiplier! 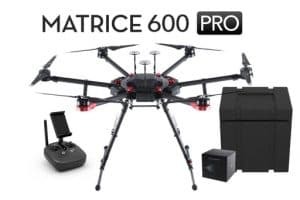 Watch this actual footage to see UAS assisting with search and rescue, missing persons, manhunts, indoor tactics, support of K-9 efforts, and thermal imaging support for fire fighters. Read relevant, timely posts about the UAV industry, new products, case studies, regulation and more. © Viper Drones. 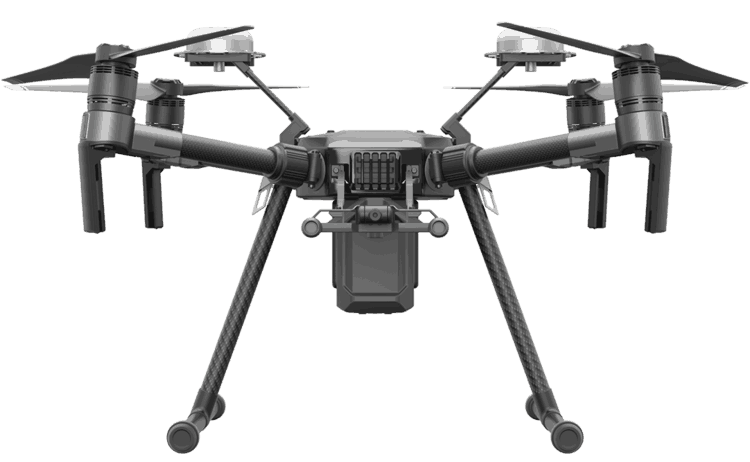 Complete industrial and consumer UAV systems with applications that serve the oil and gas industry, utilities, manufacturing, building diagnostics, law enforcement, recreation and more.